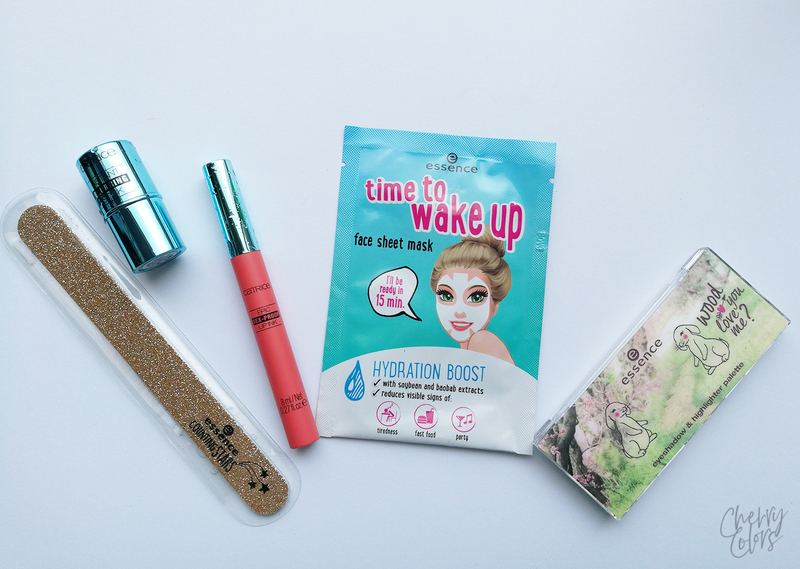 ESSENCE & CATRICE GIVEAWAY - 9th BLOGANIVERSARY! - Cherry Colors - Cosmetics Heaven! 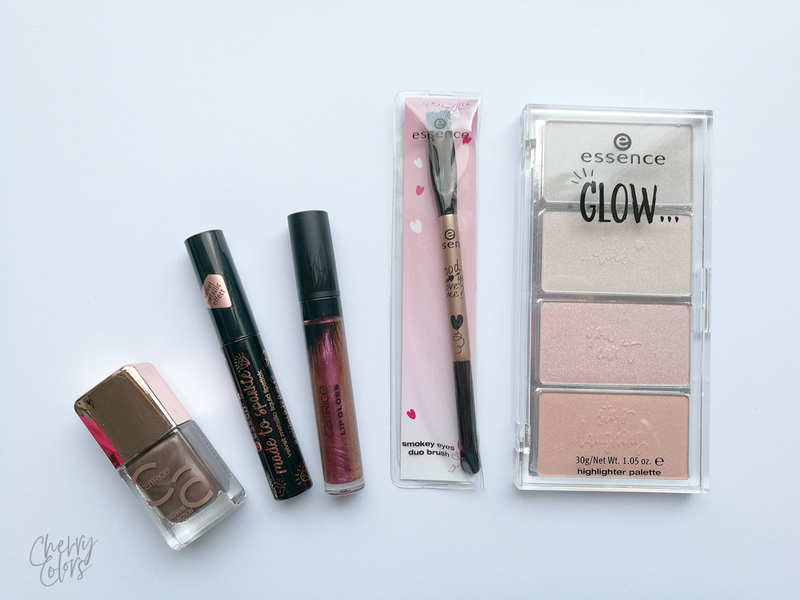 ESSENCE & CATRICE GIVEAWAY - 9th BLOGANIVERSARY! 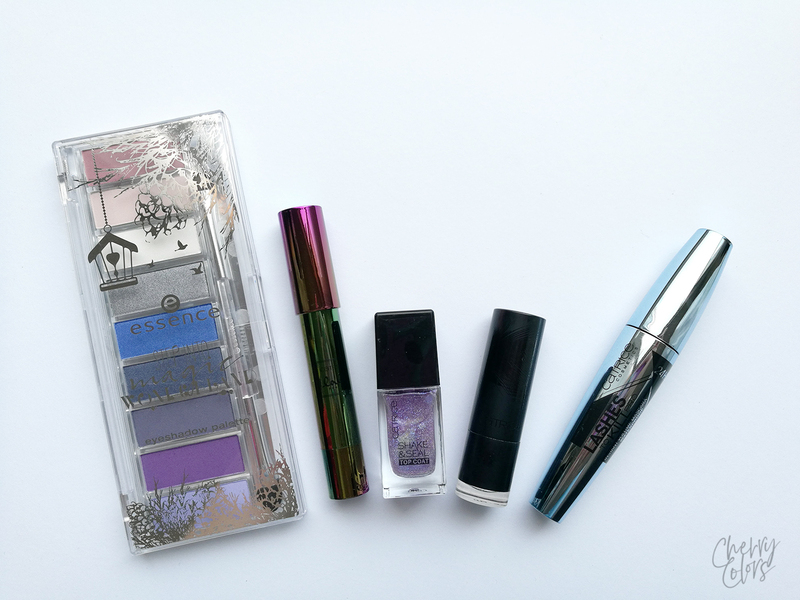 Now you probably all know that Essence and Catrice are my favorite brands ever. I talked a lot about Essence on my blog. Like in my latest post [Essence New Products Preview & Short Test] or in the one where I talked about some new products and how well they did for me [Let's Talk About Some New Essence Products]. 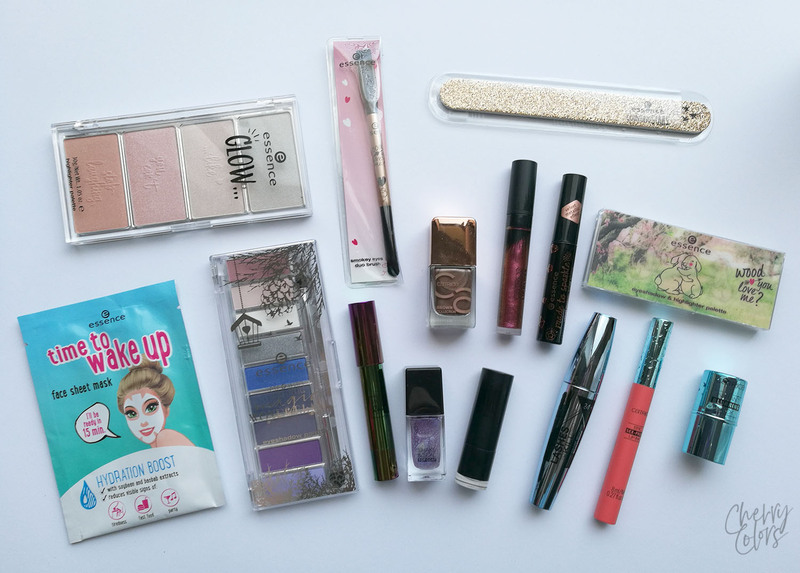 We've got a bunch of Essence & Catrice products to give away, there are 3 sets to win, woo! If you are curious which are my favorite Catrice products, fret not. They are the Catrice ICONails nail polishes and the amazing Catrice Ultimate MATT Lipsticks. The giveaway is open internationally. It begins on May 30th and ends on June 6th! You can enter all giveaways to make your chances higher! Also a big thank you to Dominur for sponsoring this giveaway.